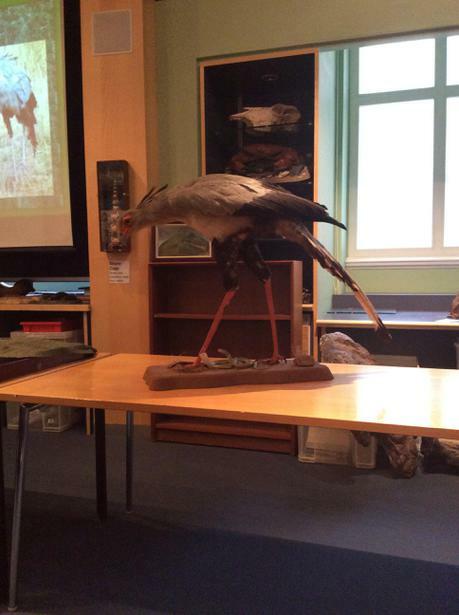 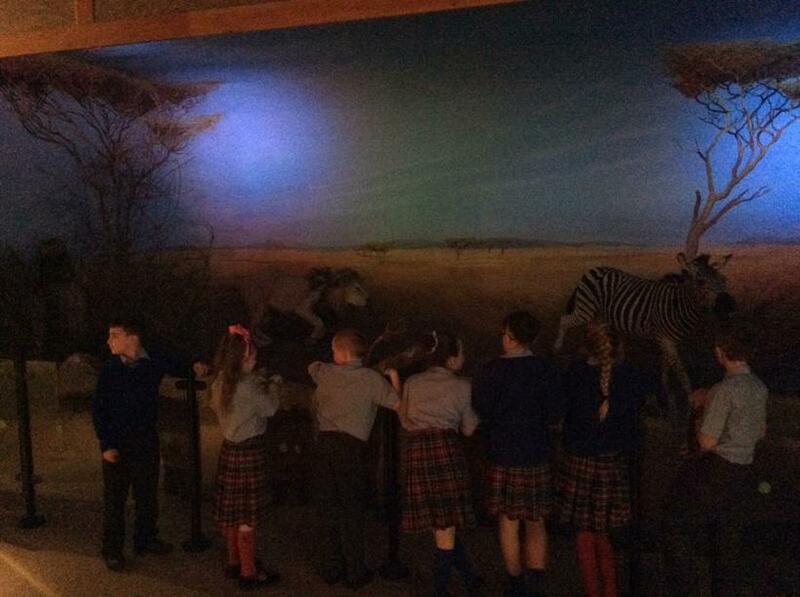 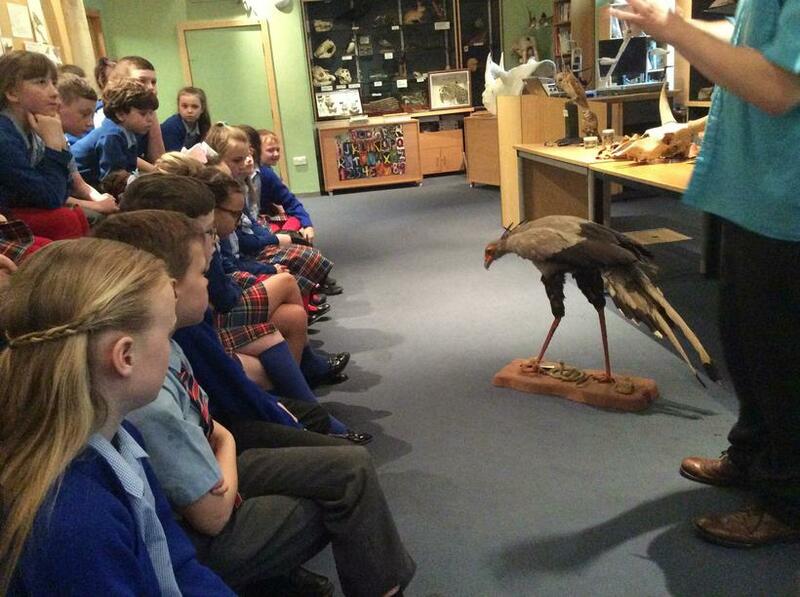 Year 5 were treated to an amazing day today! 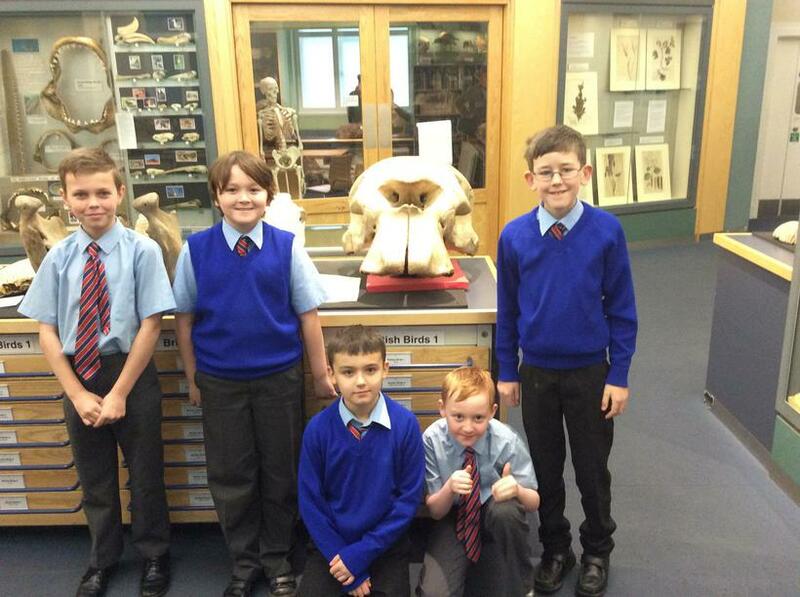 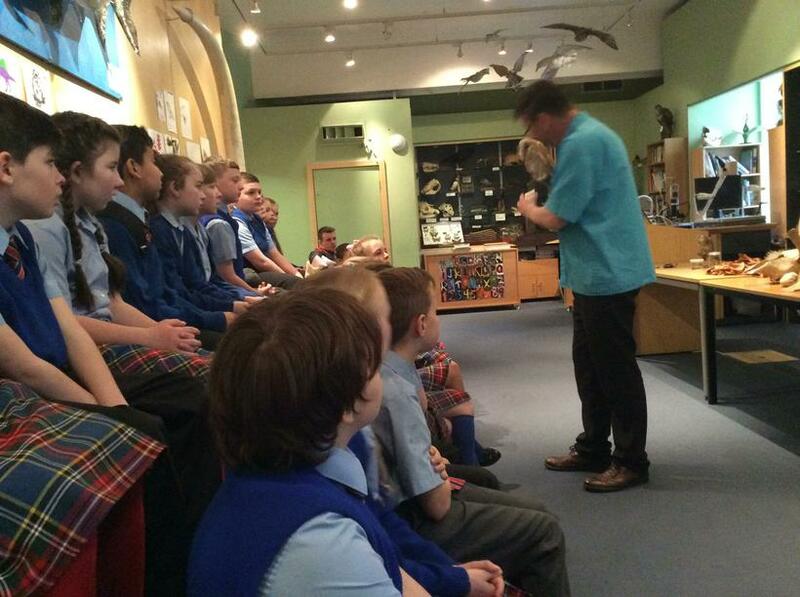 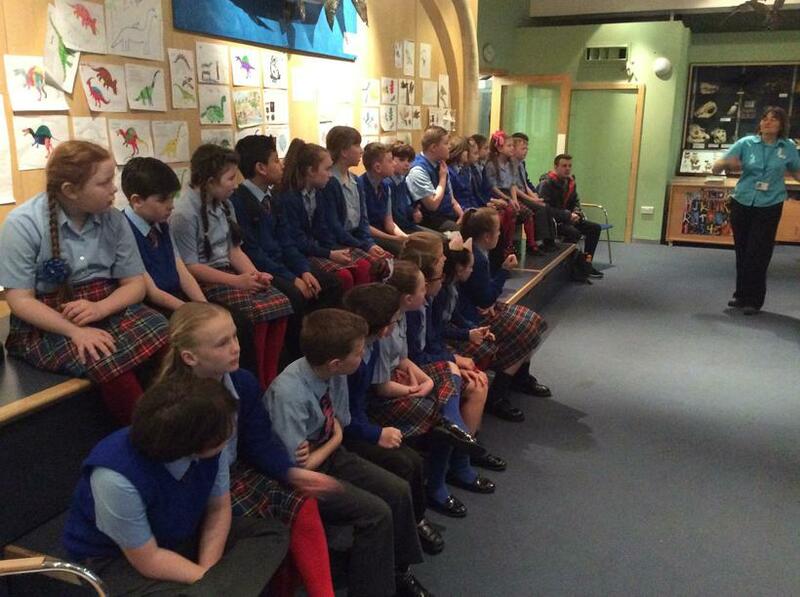 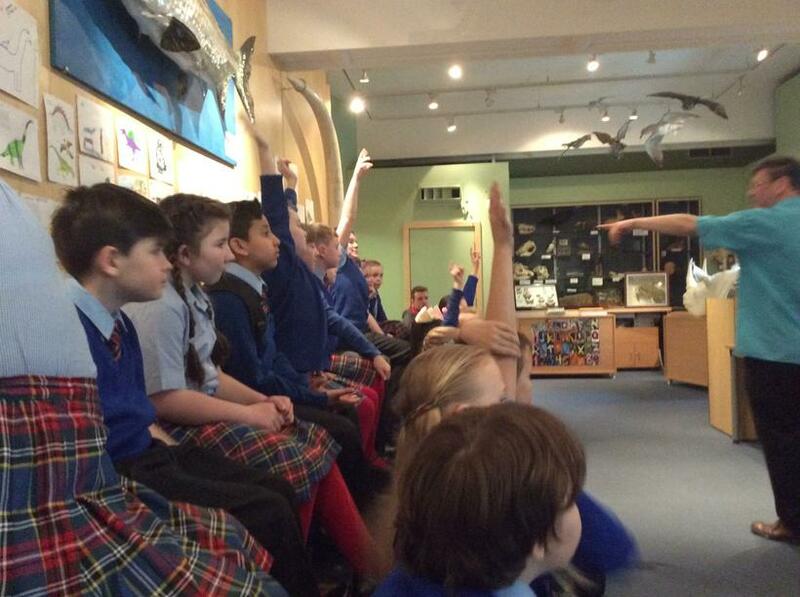 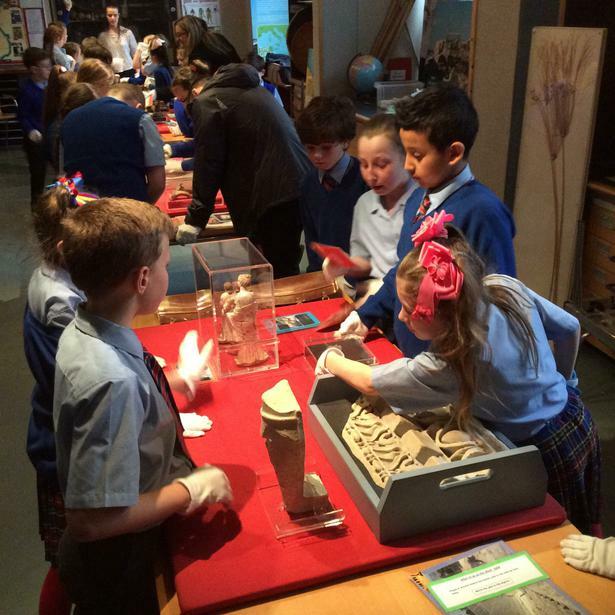 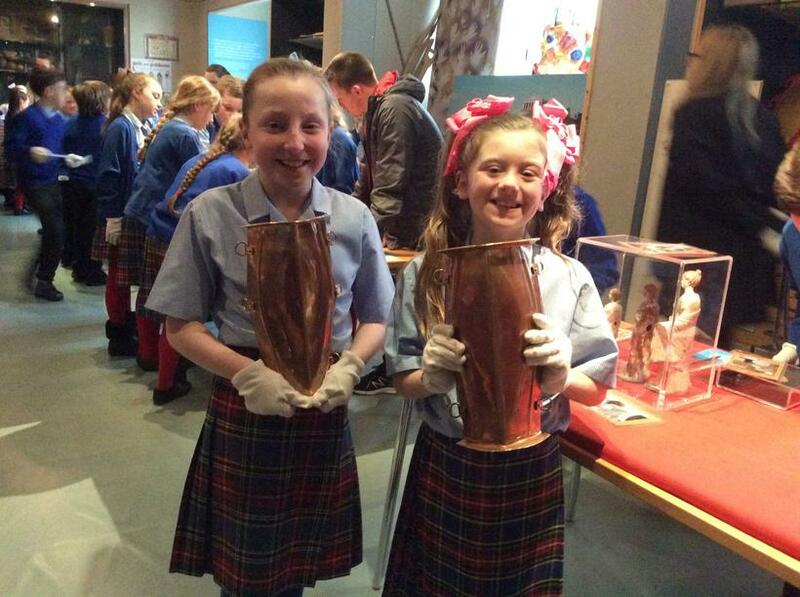 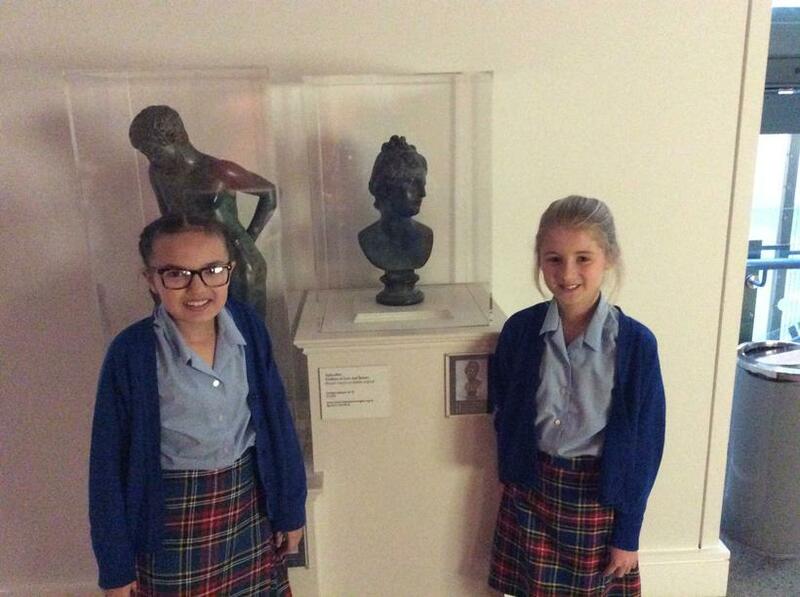 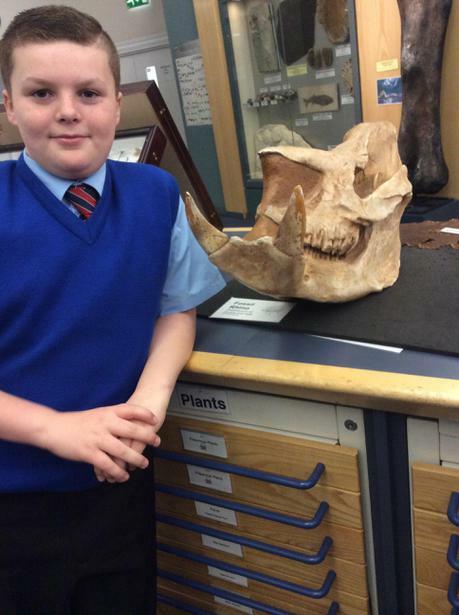 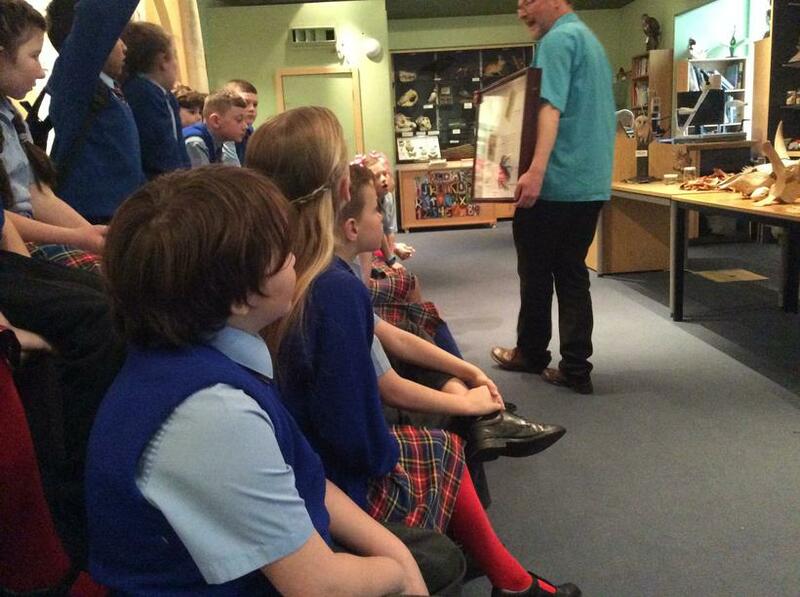 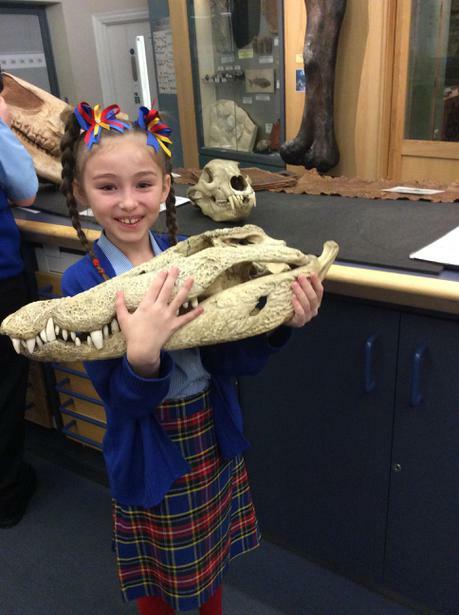 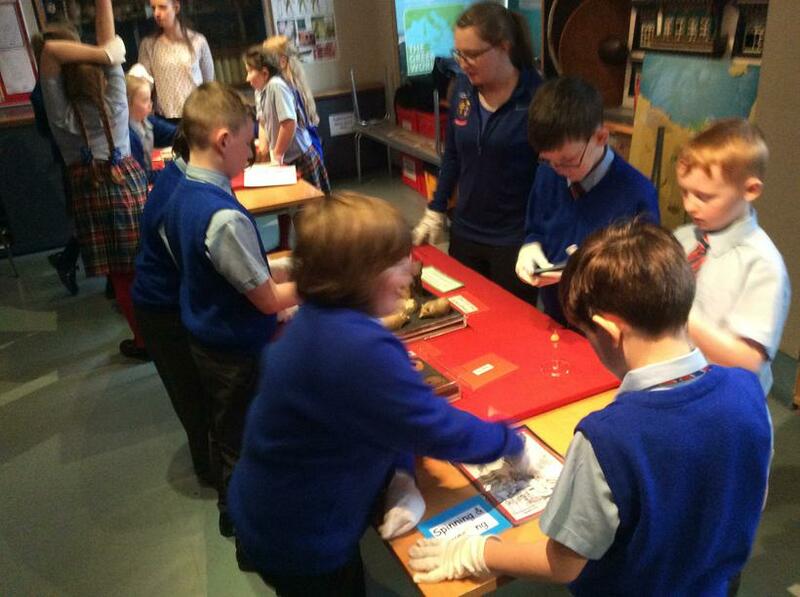 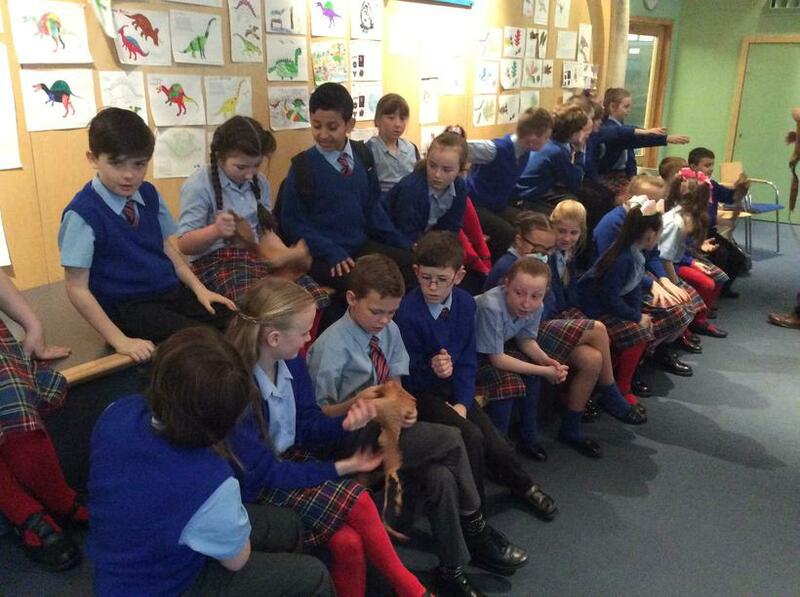 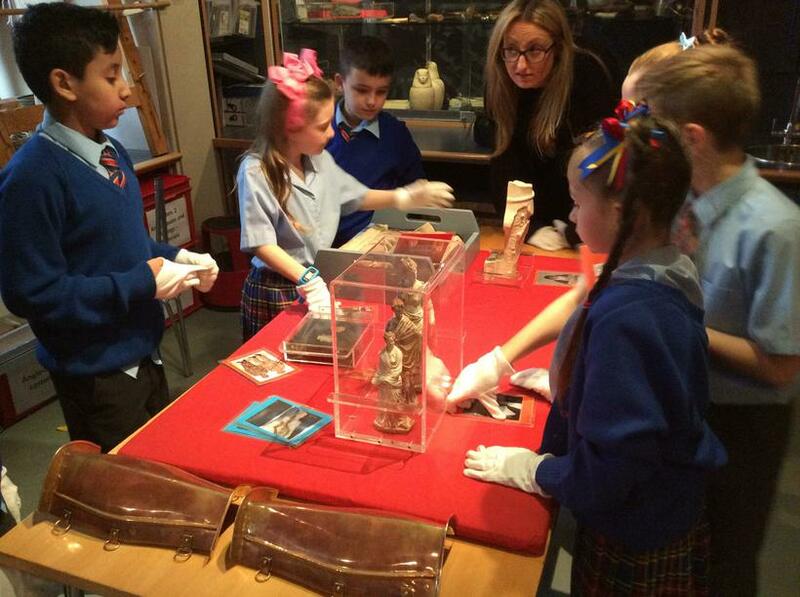 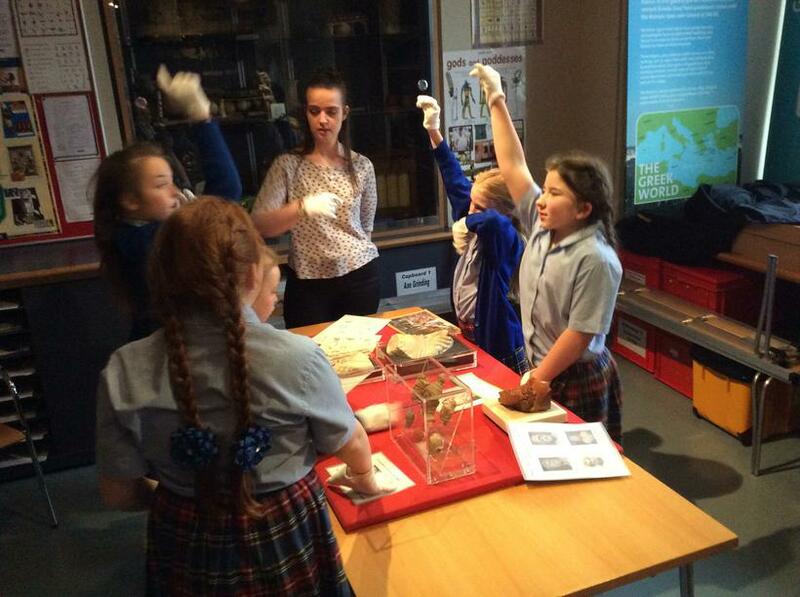 We ventured to the World Museum to discover even more about our Ancient Greek topic. 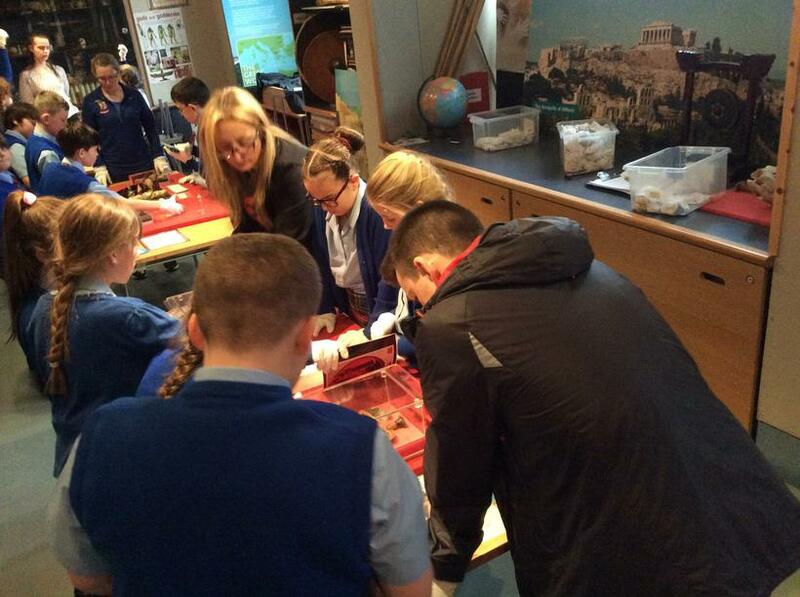 We bamboozled the staff with our knowledge of the Greek Gods/Goddesses and Ancient Greek Myths; however, we also learnt even more about the climate, topography and even day to day life of Ancient Greece. 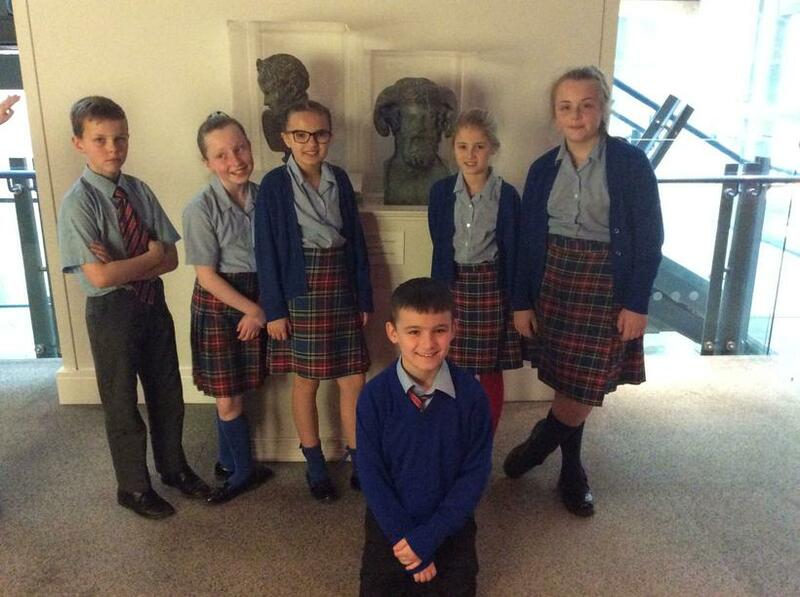 Our day consisted of two workshops: the first of which looked at Ancient Greek myths and even debunked a few theories about the Cyclops and Medusa. 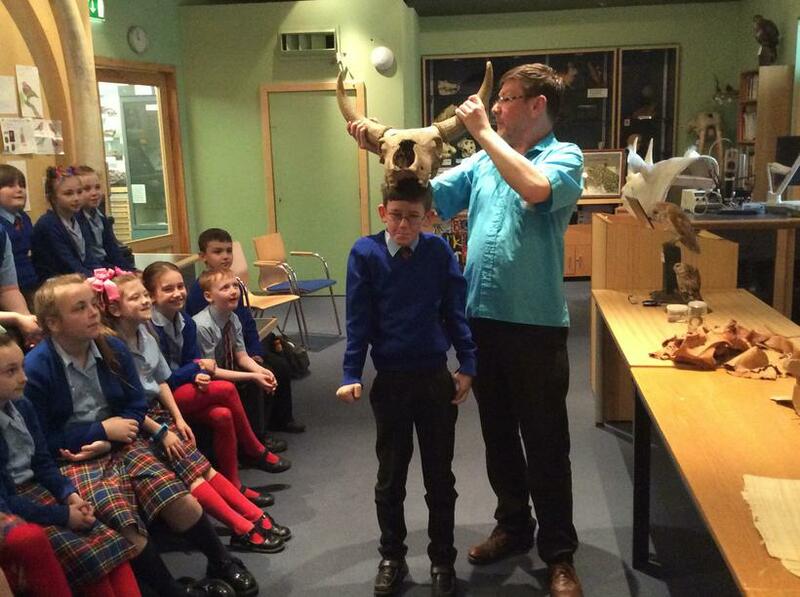 Rayaan shocked the lecturer with his knowledge of the Hippocampus! 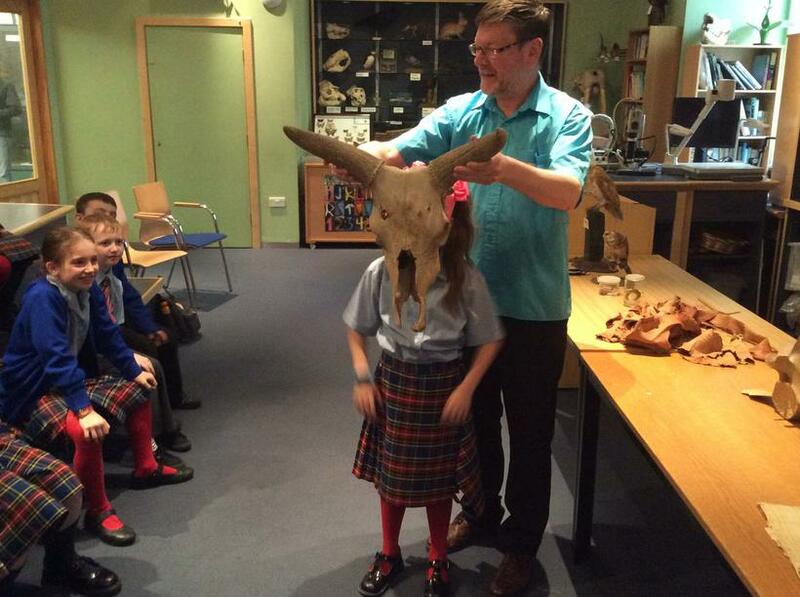 Some of the children even got to hold the skull of a bull - which was probably the same trick used by King Minos when torturing the people of Athens with his 'minotaur'. 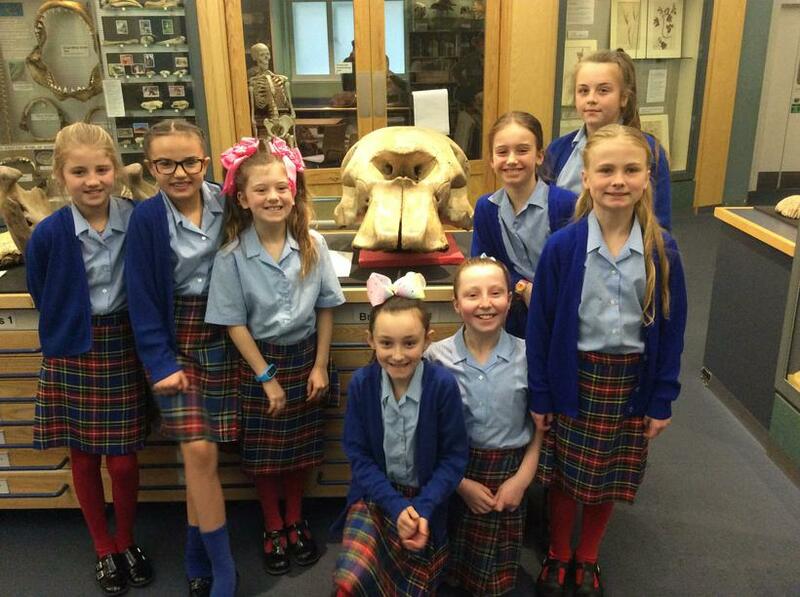 The children were in awe of the skull of the giant elephant - especially as they had only just discovered that this is probably what the Ancient Greeks thought was the cyclops! 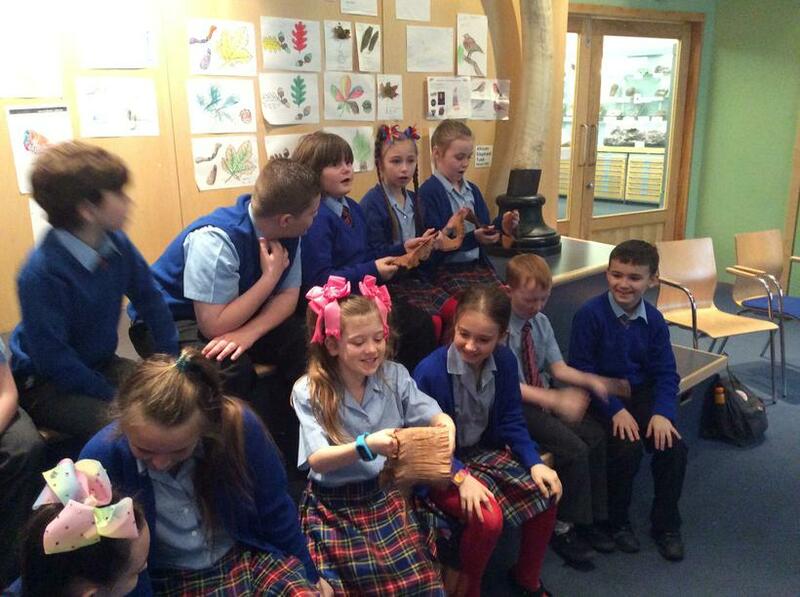 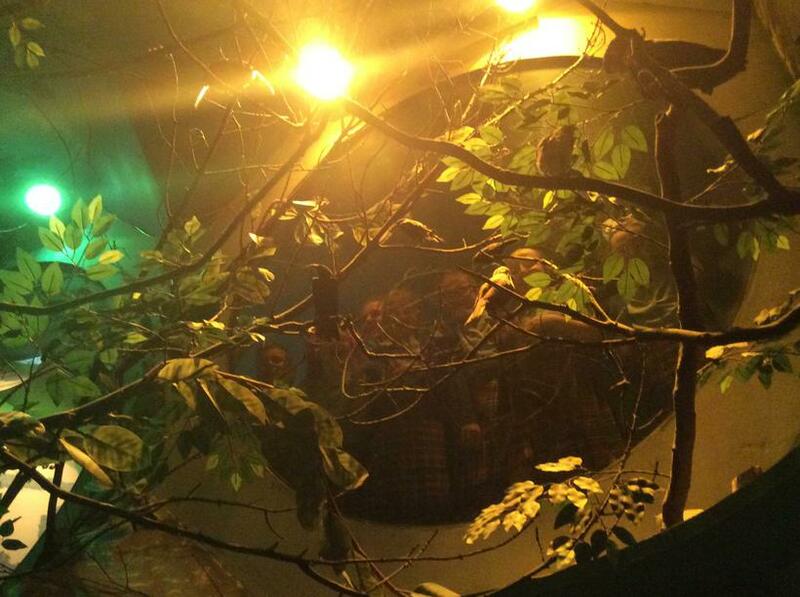 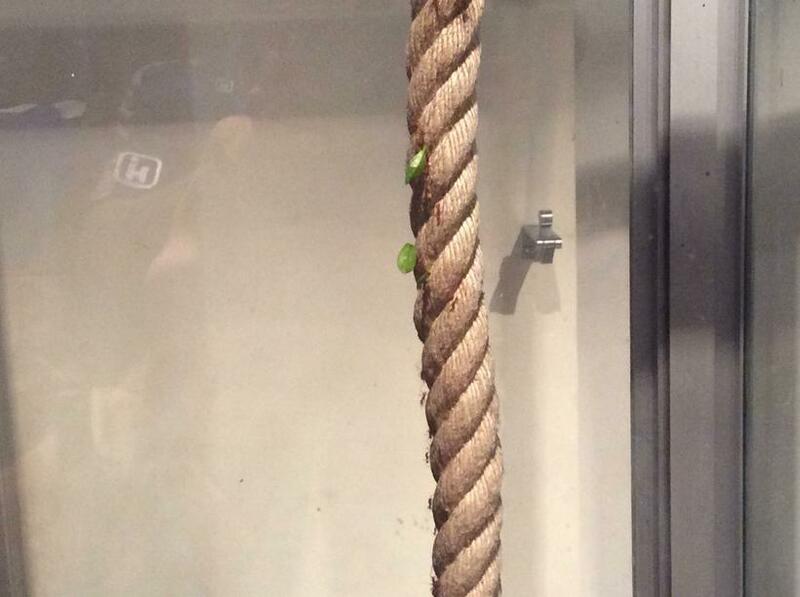 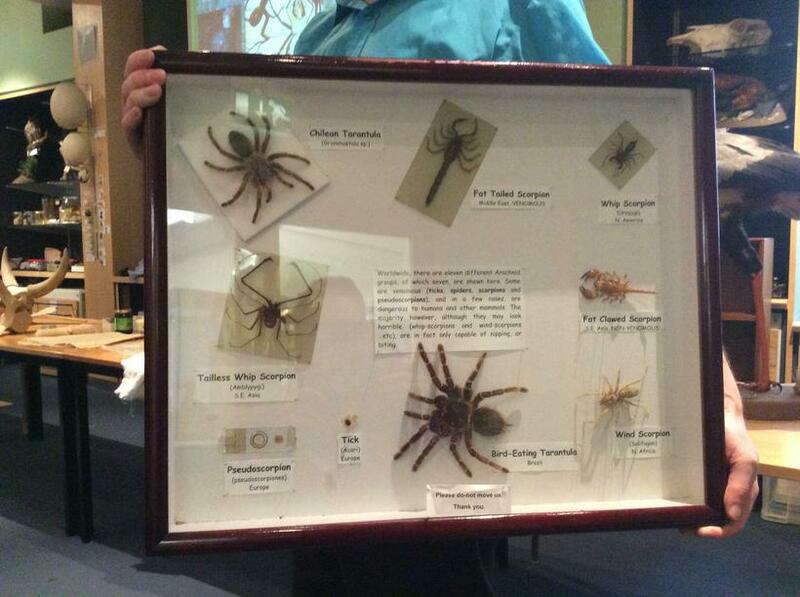 After that, we ventured around the museum (which allowed us some time to peek at some of the other exhibits - we all loved the bug house, where everyone's favourite bugs were the red ants). 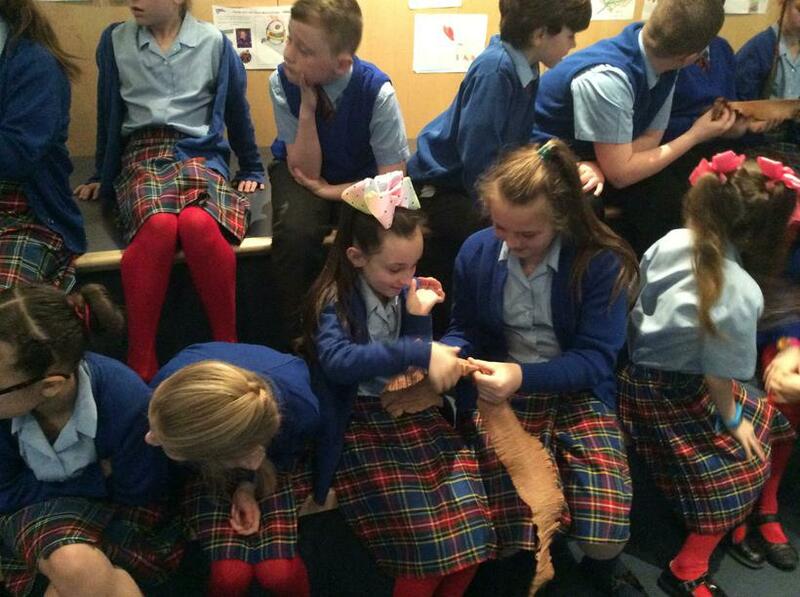 After a quick lunch, it was time for our second workshop of the day, which centered around using deductive skills to work out some problems regarding everyday life in Ancient Greece - we even learnt that they still had hairdressers back then! 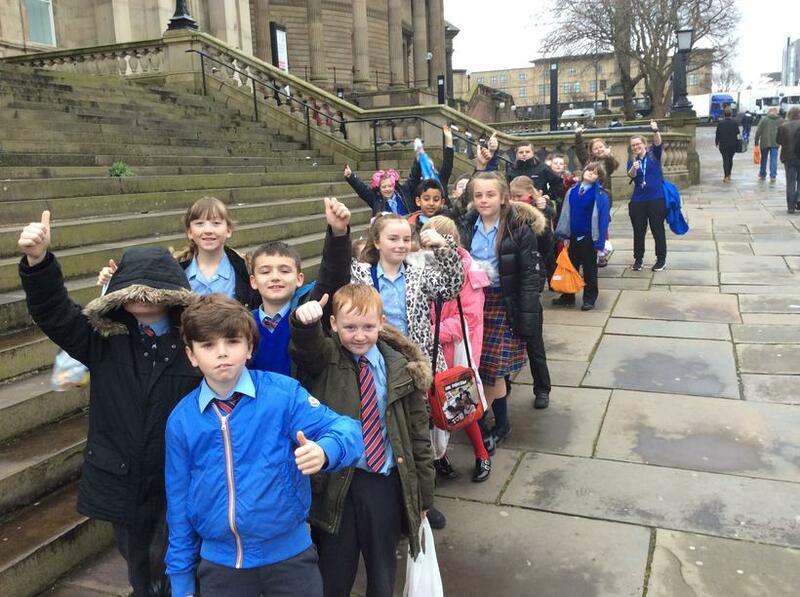 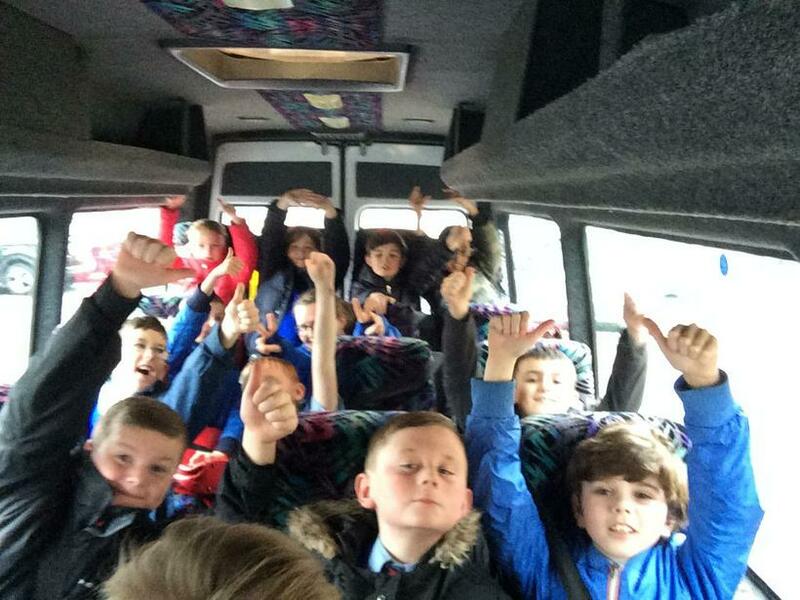 All in all, it was a very enjoyable day and we returned to school exhausted after all of the walks up and down the staircases!